Here at Hostinger our mission is to help people succeed online. 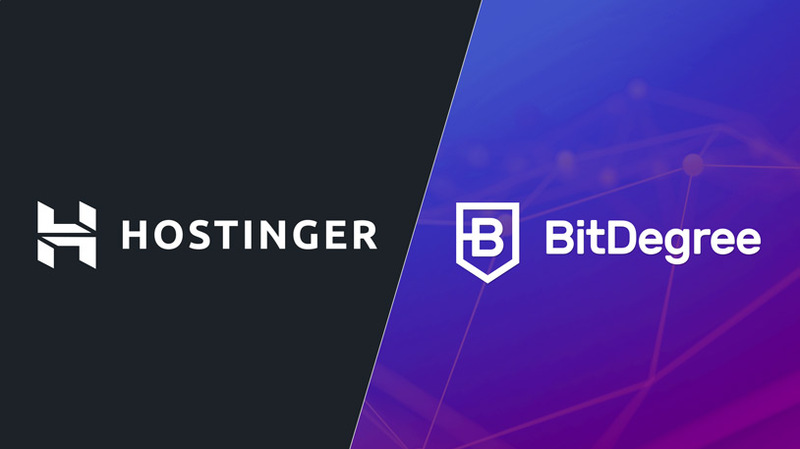 We are proud to announce that we will be offering free online courses to all of Hostinger customers as a special promotion together with BitDegree. All Hostinger customers now have access to 120+ free online courses provided by BitDegree, the most user-centric online education platform. Hostinger is a company that emphasizes learning, curiosity, and advancement. We are participating in the IT education sector since the company establishment back in 2004. 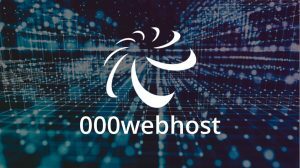 To add up, with the launch of 000Webhost, the biggest free web hosting platform in the world, we gave free access for users all around the globe to host their websites together with more than enough space to test and improve their projects and skills. Moreover, we are also working with the best universities in the region and helping to build really competitive educational environment, which is in-line with the current business environment in the region. Recently, we joined forces with Vilnius University and became business and educational partners in building new study disciplines. Since millions of users were using our hosting platform to experiment, test and learn we wanted to provide them with even more tools to accelerate their learning process. That is why we are joining our forces with BitDegree and running this campaign. The goal we want to achieve with this partnership is to provide our users, who are naturally curious, with the best learning experience possible and in this way, help them to succeed online even faster! Hostinger has always worked to provide education to our employees via seminars, conferences, and books. We’ve incorporated Peer to Peer reviews and utilized the Montessori Methods in our Peer Reviews. It’s our understanding that education should be the driving force of any business. And employees who strive to better themselves continually is what made Hostinger the company that it is today. Here at Hostinger, we believe that education should be the driving force of the business. All our employees are attending the best seminars and conferences. We read a lot of books. Moreover, we have incorporated and are actively using Peer-to-Peer reviews, applying the Montessori Methods. Employees, who are curious and constantly striving to become better is what made Hostinger the company it is today. To continue with, we genuinely care about our customers and their projects. Our ultimate goal is to help every project that is hosted with us to grow and succeed. 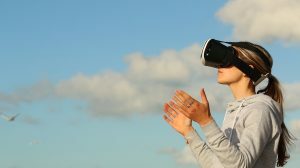 That is why we’re providing our customers with the unique set of tools to advance professionally and take their online projects to the next level. However, free courses are not the only good news for you, our customers. 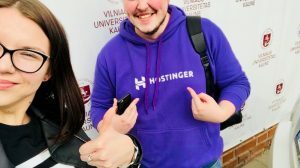 In the future, BitDegree will allow you to earn BitDegree Tokens while you will be studying on the platform and it is already possible to pay for Hostinger services via BitDegree Tokens! We would like to thank everyone who chose Hostinger as their hosting provider. Let’s stay curious and innovative together. 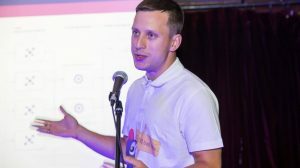 I kindly invite you to participate in our educational campaign and forge the future of digital space together with BitDegree! We wish that you would never stop learning and would always find new ways to improve. 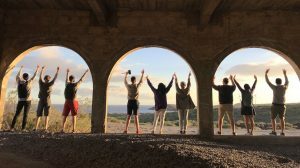 Take some time and explore how we applied this concept here at Hostinger and get to know the 3 processes we use, that allow us to achieve results, fast. Have you already tried BitDegree courses? We are very interested in hearing your feedback – please do not hesitate to leave it in the comments down below. Thank you guys! You rock, education is the most biggest value in my life, this is source of my wealth and I invest in it daily. I have started PHP course at Bitdegree already and love it. Thanks for your feedback! Such kind words inspire us the most. Wish you a great time studying and all the best in your future endeavors! I have no words to describe how wonderful it’s to find a company who focuses its attention on clients but also cares about the education and lifestyle of it’s employees.. as a teacher and an ITs passionate I just can say, You Rock!! this is great piece of content. thanks Daugirdas, for posting this informative post about free online courses for hosinger users. it is very helpful. Thank you guys! You rock, education is the most biggest value in my life, this is source of my wealth and I invest in it daily. I love it. You post is very informative and helpful, keep it up.